Discover this beautiful home to call your own. Ready to move in! Brand new construction never lived in. Well laid out, with decent sized bedrooms, walk-in closet in Master Bedroom, all located on a quiet street. 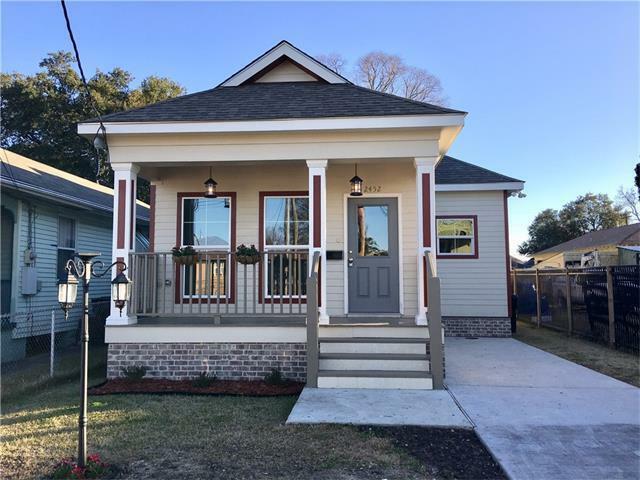 Details abound in the finishing touches from crown molding, quality lighting systems, green technology controls the brand new Central Air & Heat, double insulated windows, and luxurious bathrooms to call your own. Listing provided courtesy of Ian A Cockburn of John Anthony Realty Llc.